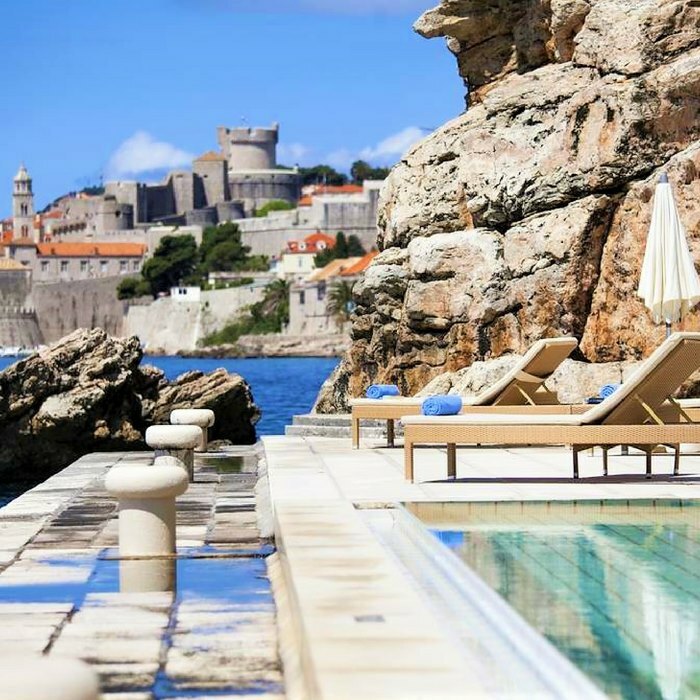 Providing the magnificent views over Dubrovnik’s Medieval walls and the Adriatic, Villa Glavić offers a luxurious holiday experience. 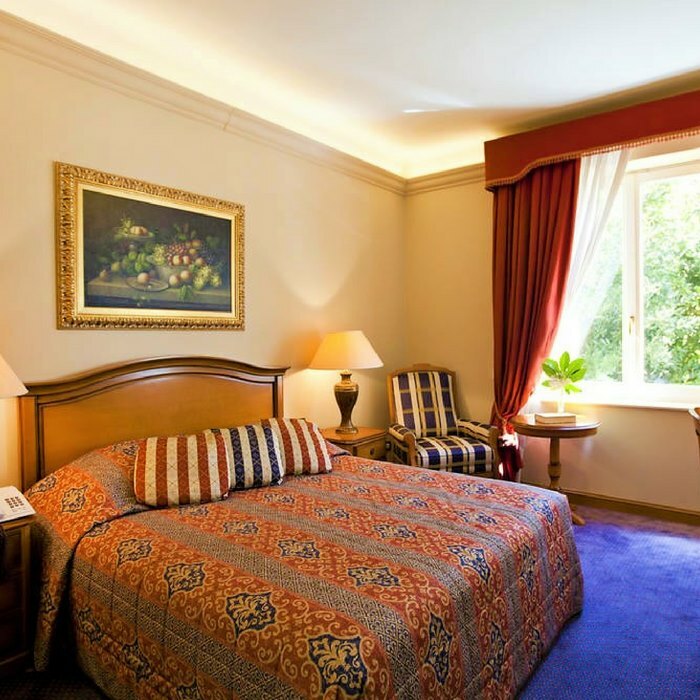 All rooms are equipped with comfortable elegant beds, flat-screen TV, desks, spacious bathrooms and are air-conditioned with free Wi-Fi. 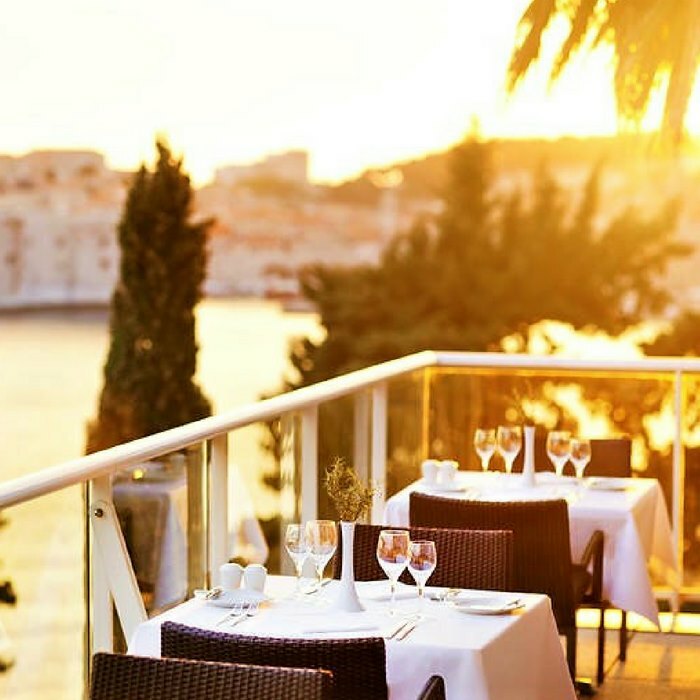 Guests are free to enjoy a furnished terrace with a wonderful view over Dubrovnik’s Old Town. 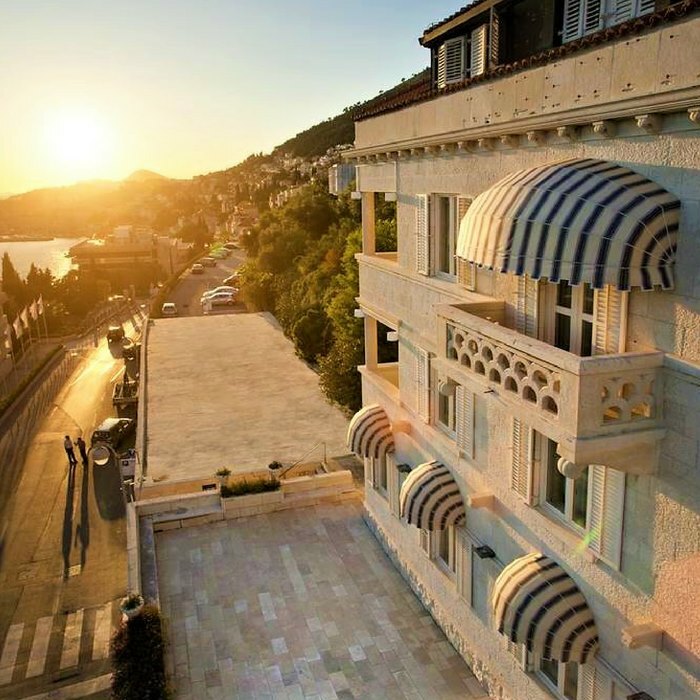 Situated just across the road, the Grand Villa Argentina offers its spa and wellness facilities to all guests staying at the Villa Glavić. Here you can relax on a private beach, enjoy an outdoor and indoor swimming pool, a wellness centre and a gym. A café, a restaurant and a lounge bar are also at your disposal. Dining options at the hotel include a coffee shop and a snack bar. You can also relax at one of hotel’s bars. A free breakfast is served each morning. Many high-quality restaurants are close to the hotel and can easily be reached. This neighbourhood is a great choice for those fond of culture, history and amazing sceneries.